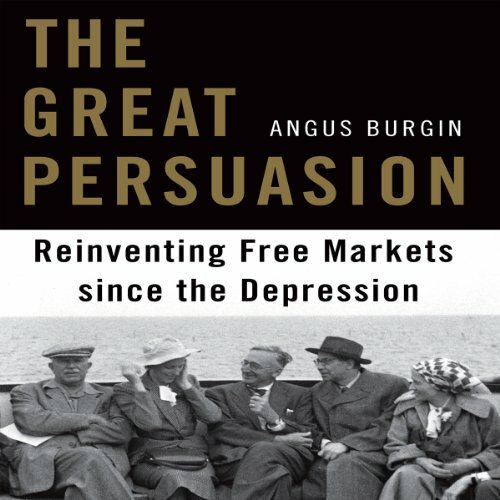 Showing results by author "Angus Burgin"
Just as today’s observers struggle to justify the workings of the free market in the wake of a global economic crisis, an earlier generation of economists revisited their worldviews following the Great Depression. The Great Persuasion is an intellectual history of that project. Angus Burgin traces the evolution of postwar economic thought in order to reconsider many of the most basic assumptions of our market-centered world.